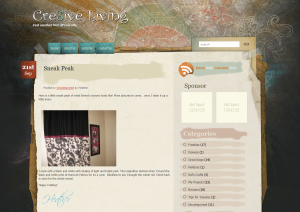 Cre8iveliving.com is a craft, food, shopping, money saving blog. 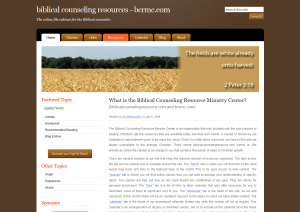 Blackhorserunsc.net was a quick wordpress integration. 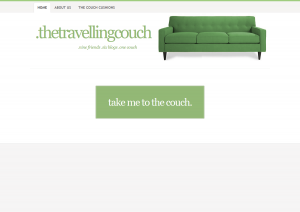 thetravellingcouch.com was the result of a dream that nine friends had.